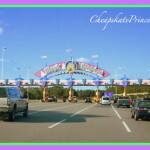 Lots of people have started Disney collections after taking a vacation to Orlando. 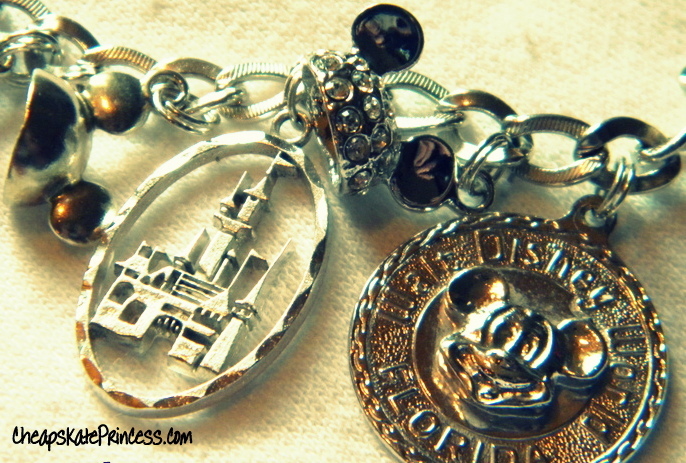 I have several actually, ranging from resin picture frames to key chains, but my favorite collection of all time is my sterling silver Disney charm bracelets. 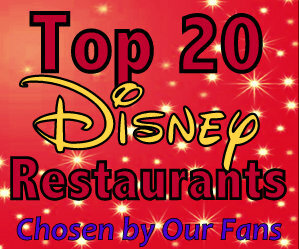 If you have a Disney fan in your family, (wife, daughter, girlfriend, mother, etc.) 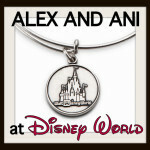 then charms are the item I would suggest you buy your Disney Princess to start or add to a collection. A fashion statement from an older and far grander era, the charm bracelet has been slowly making a resurgence in the last 15 years, right back onto the wrists of fashion forward Disney fans everywhere. 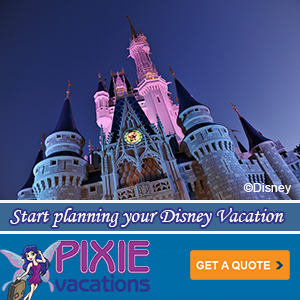 And as masters of marketing and merchandise, Disney is certainly never one to miss a trend. 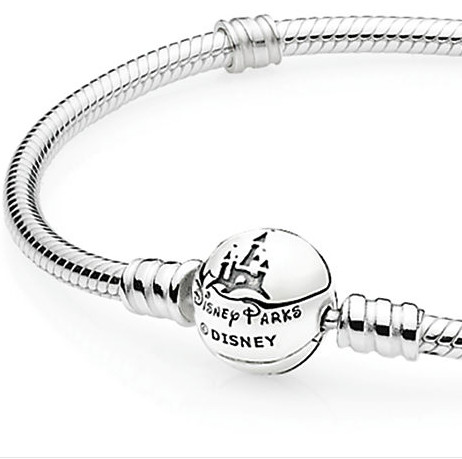 Charm bracelets of every size, color, and price range are found all over the Disney Resorts, theme parks, Downtown Disney, and online at the Disney Store. We’ll talk about what kinds of charms you can purchase in a minute, but first, let’s talk about where charm bracelets originated. During the pre-historic period, jewelry charms were made from shells, animal-bones and clay. Later charms were made out of gems, rocks, and wood. There is evidence from Africa that shells were worn around 75,000 years ago. Queen Victoria wore charm bracelets that started a fashion trend among the European noble classes.Ever heard of a little company called Tiffany and Co.? In 1889, this jewelry leader introduced their first charm bracelet — a link bracelet with a single heart dangling from stunning silver links. The charm bracelet is still an iconic symbol for the Tiffany jewelry company even today. Despite the poor conditions of the Great Depression, during the 1920s and 1930s, platinum and diamonds were manufactured onto charm bracelets. Soldiers returning home after World War II brought home little trinkets, made by craftsmen local to the area where they were stationed, to present to loved ones as gifts. 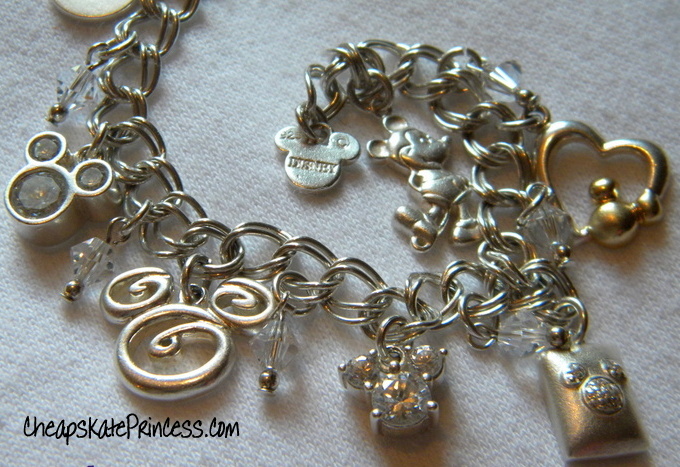 Screen icons like Elizabeth Taylor and Joan Crawford helped to fuel the interest and popularity of charm bracelets. American teenagers in the 1950s and early 1960s collected charms to record the events in their lives. I received my first charm bracelet from my mother, a sterling silver charm bracelet she pieced together as a teen in the early 60’s, when I had just turned 40. This is about the time I looked up in the Contemporary Resort in 2012 to see a collection of Disney charms calling to me. 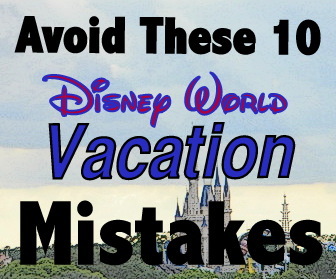 I admit it though I did not purchase one that trip. 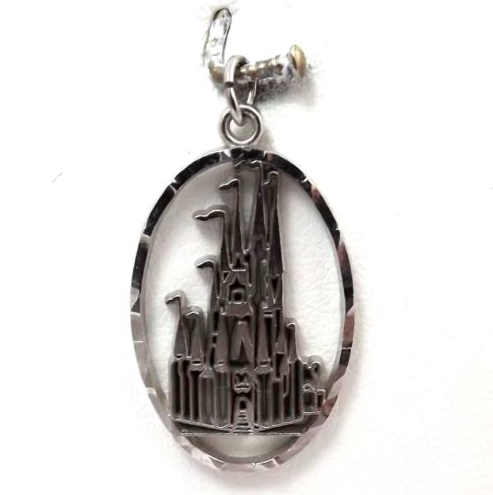 I went home and did some shopping on eBay, because what I call “traditional” silver Disney charms start in the low $20 range on eBay. 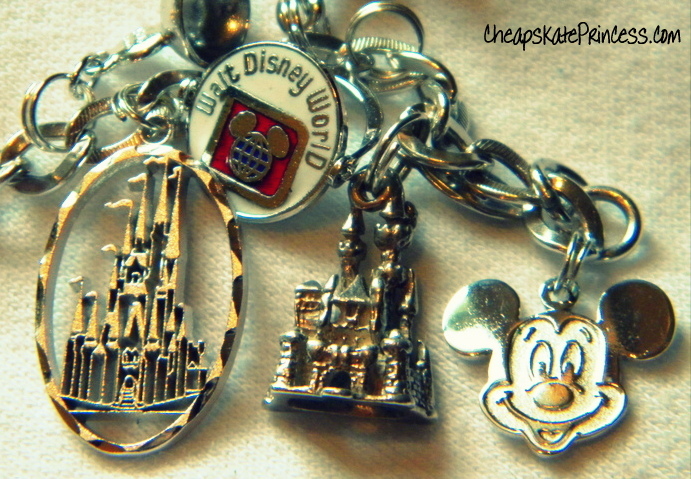 Disney had been carrying charms in their gift shops since the 1970s. 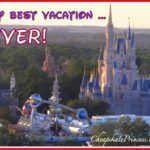 Even though I visited Magic Kingdom as a child in the 70s, I never noticed charms, probably because they were out of my rather limited price range. Now you can find them for sale on eBay. 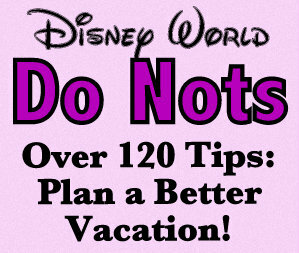 I don’t know about you, but as a self-professed Cheapskate Princess, I have spent some quality time on eBay. These “traditional” charms may start at about $20 on eBay, but you’ll find them for as high as $50 or higher, so start with searching low prices first. Sometimes you can score a deal. 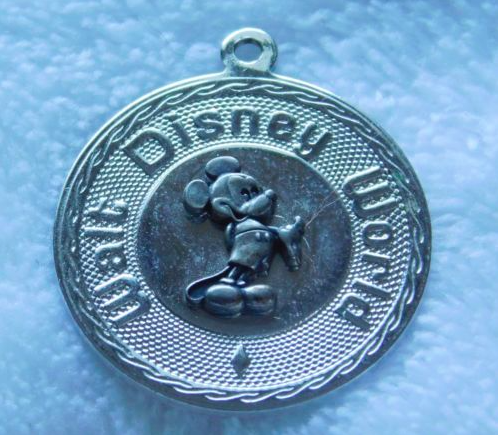 There were several key words I used to find my eBay charms: “silver Disney charm” and “antique Disney charm.” The word antique limits you more, but you won’t be barraged with a new sort of collector’s item, the Chamilla charm bracelets. 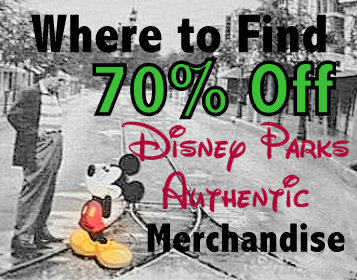 Take a good long visual stroll through the eBay isles until you find charms you like. 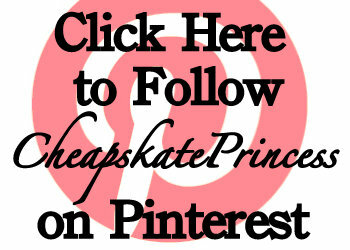 Save these auctions and compare prices. 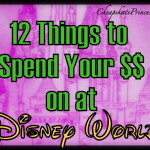 The most I have spent for a silver Disney charm, including shipping, was $21.50. The least I have spent including shipping was $6.50, and that same charm is for sale right now for $29.00 in Downtown Disney. 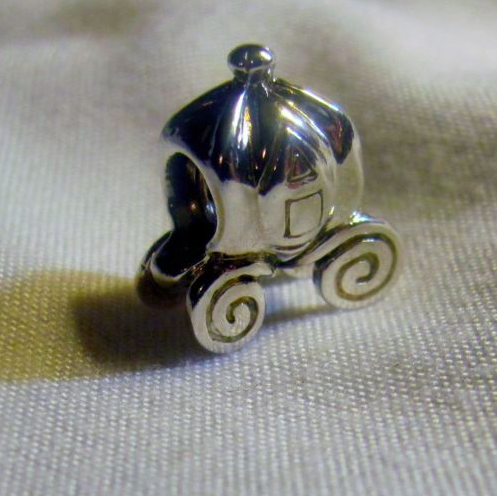 What replaced these traditional charms was Chamilia charms, which were more interchangeable, with a shape similar to Pandora and Trollbead bracelets. 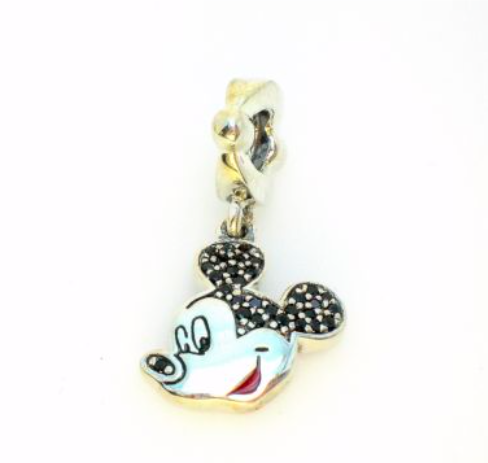 Their charms are made from gold, sterling silver, Murano glass, and enamel, and working with the Disney corporation, they developed a selection of 48 Disney beads featuring all sorts of Disney characters. 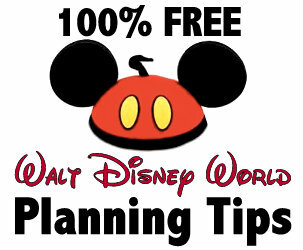 Chamilia ended their partnership with Disney several years ago to make way for Pandora beads, but you can still purchase them, you guessed it, on eBay. Those Chamilia charms? Beads/charms start in the $20 to $30 range, which is similar to what you’ll pay on eBay for the traditional silver charms. 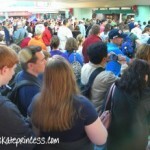 PANDORA took over where Chamilia ended in the gift shops. PANDORA is an international Danish jewellery manufacturer and retailer founded in 1982, a family-run jewellery business known for customizable charm bracelets, designer rings, necklaces and at one point they sold watches. 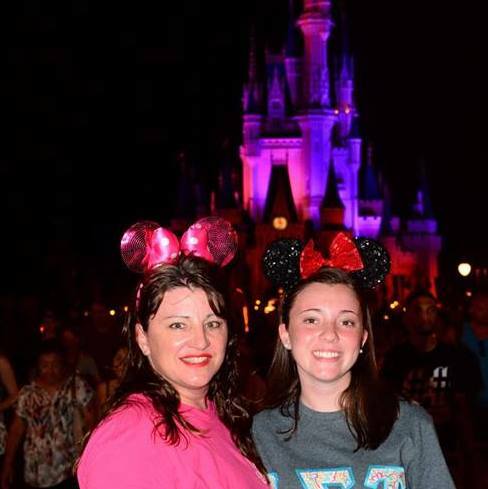 They started selling Disney themed jewelry in 2014 too much fanfare and even sponsored Wishes fireworks at Magic Kingdom. 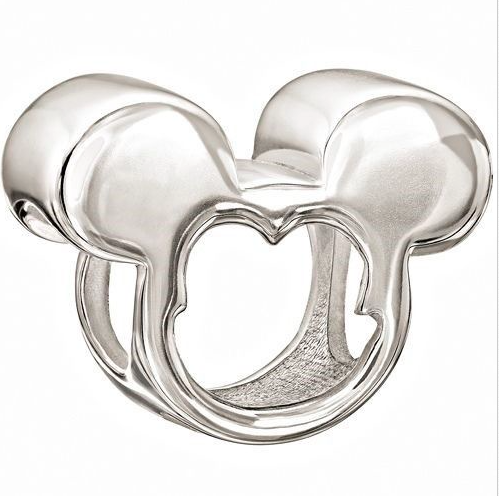 Now in my cheapskate opinion, they have some of the best crafted charms of any ever sold from the Disney Company, but they also have the highest prices of them all, as you can see from the prices below. 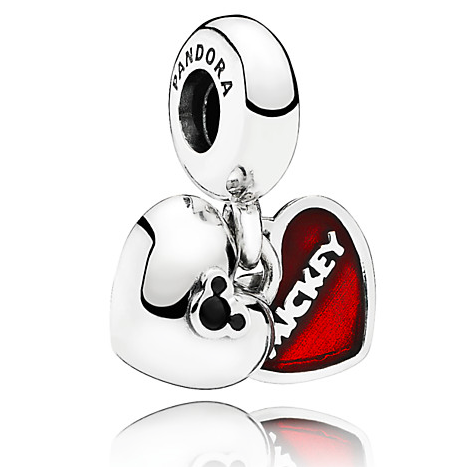 Read: You Will LOVE These Disney PANDORA Charms and Bracelets! 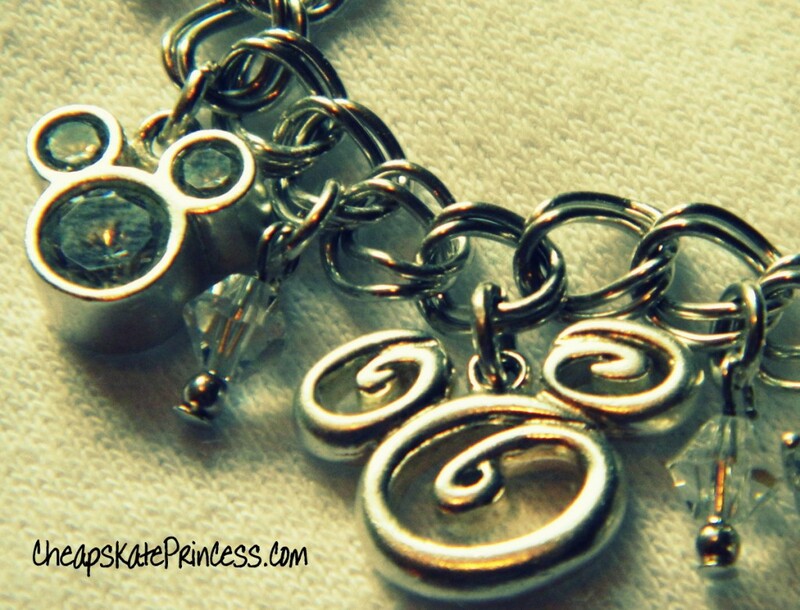 Read: Disney PANDORA Charm Bracelets Don’t have to Cost a Fortune! 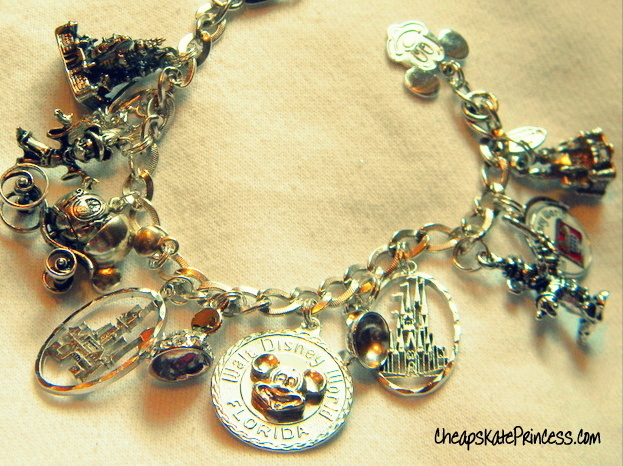 Of course you have the option to purchase charms for a bracelet during every trip you make to Walt Disney World. 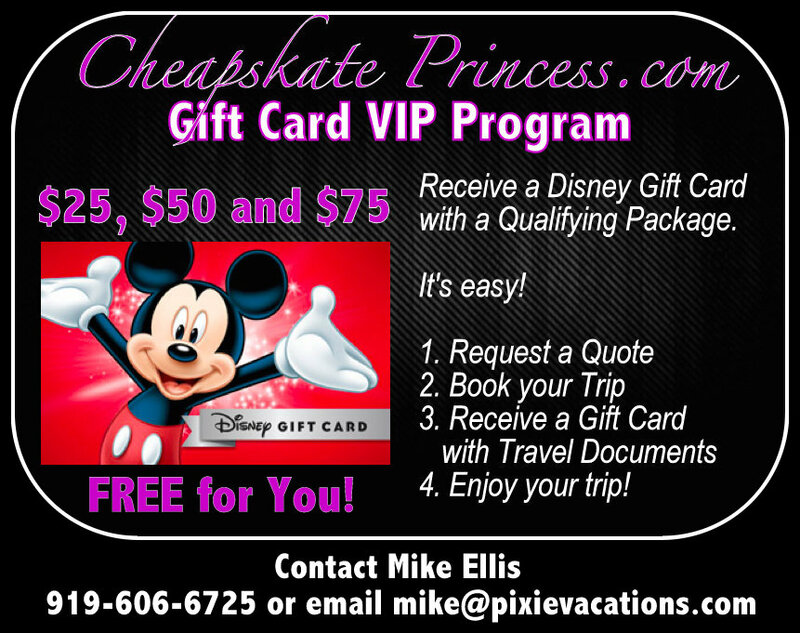 This would give you a wonderful souvenir from each special trip. But you may not fill a charm bracelet, taking this slow route, for years. 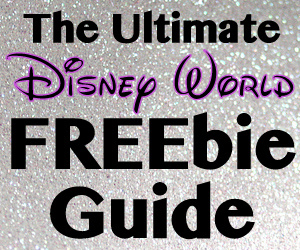 Ebay offers you the chance to gather a larger collection of charms, sometimes at a fraction of the cost of Disney retail, in a short amount of time. 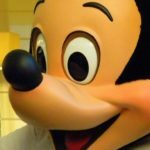 The emotional attachment to a certain charm may not be there, but for me, if it reminded me of Disney, that’s all the attachment I needed. 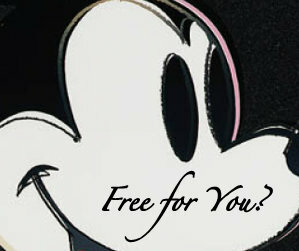 So check out the charms the next time you have some free time in a Disney gift shop, and of course, eBay never closes.